Celebrated Swedish chef Magnus Nilsson returns to Good Food to expand on Nordic baking traditions. 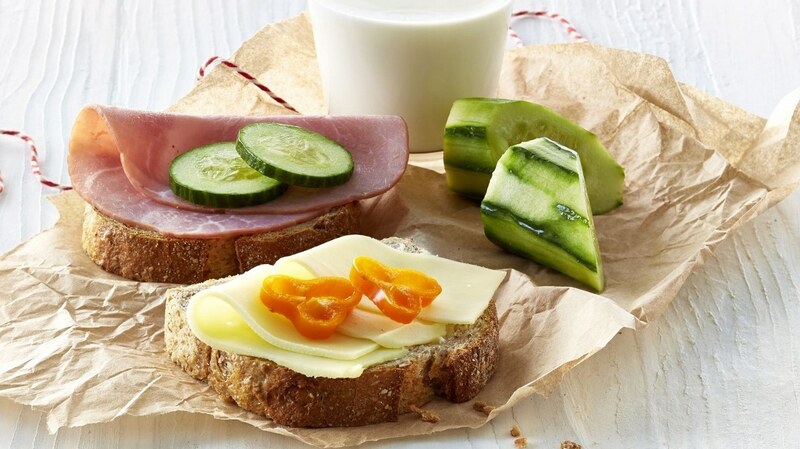 We’re also looking at matpakke, or the Norwegian art of packed lunch. Plus, a glimpse into the food of Oaxacalifornia, from the glorious tlayuda to a Lebanese-inspired kitchen in Boyle Heights.